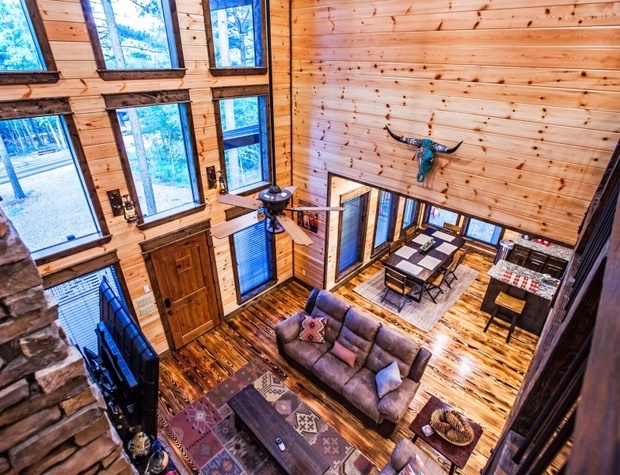 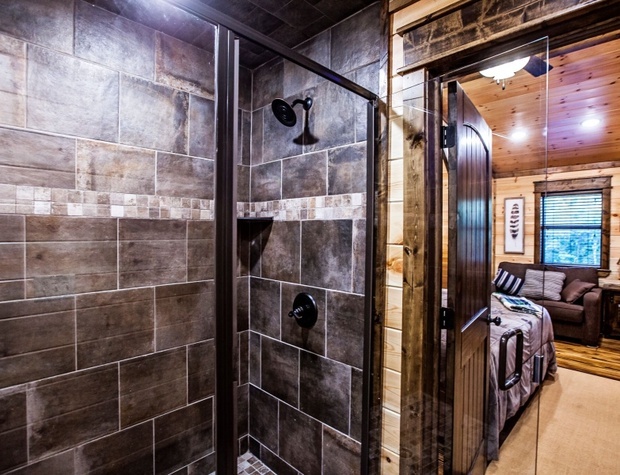 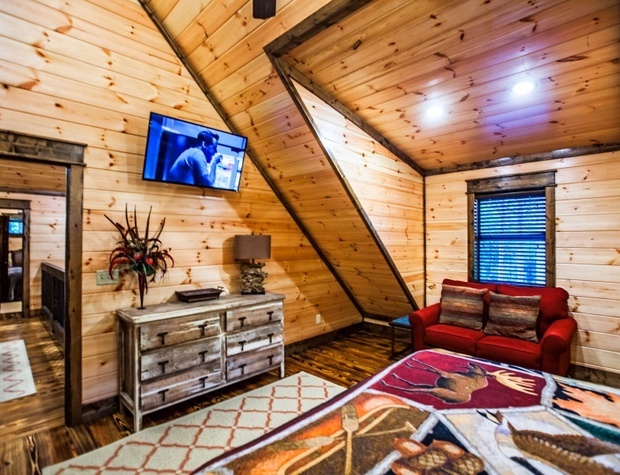 “Wontchewcom Inn” to your beautiful luxury cabin and enjoy amazing amenities and awesome surroundings! 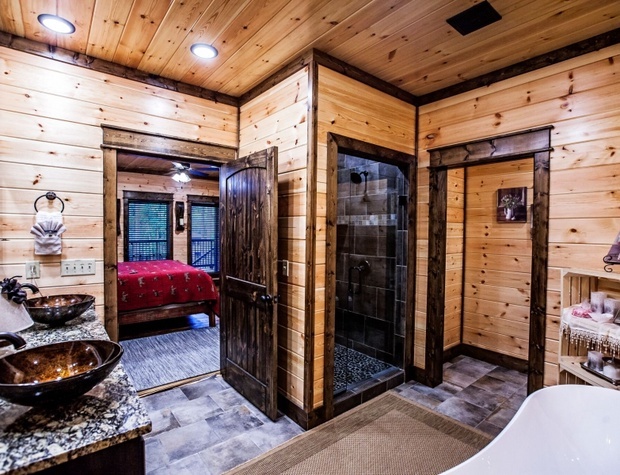 This luxury 3 bedroom, 3 ½ bath is packed with everything your heart desires for your next getaway! 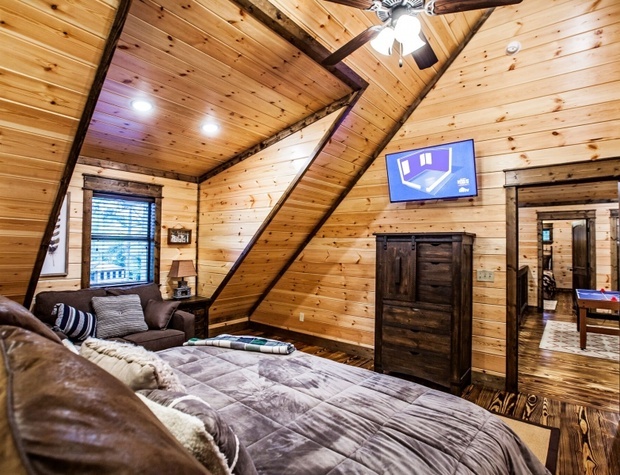 Spacious 3 master King Suites, large spa soaking tub, upstairs game area featuring a Retro Video Arcade Cocktail table with over 60 Games! 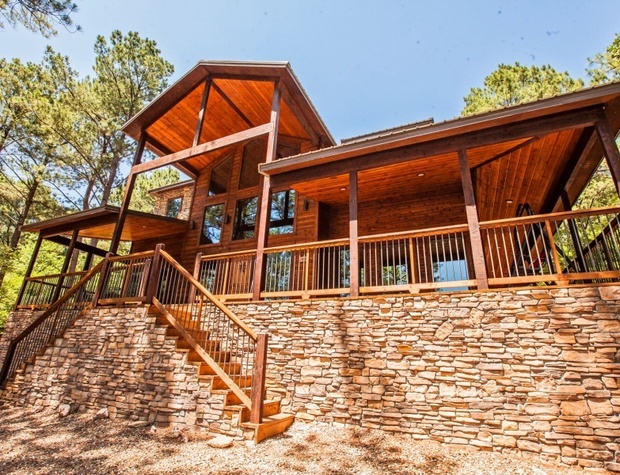 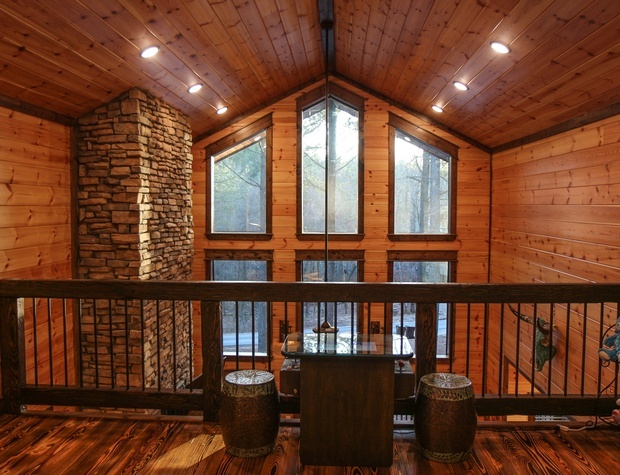 Enjoy a cup of coffee in your hammock on the upstairs balcony looking into the trees. 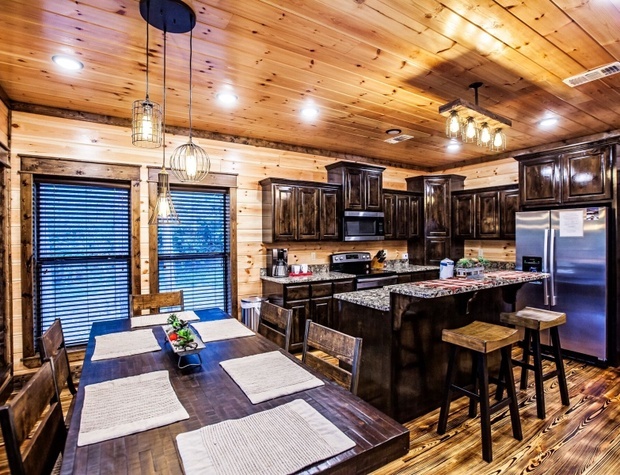 The open living plan allows for entertaining while preparing meals and enjoying family time. 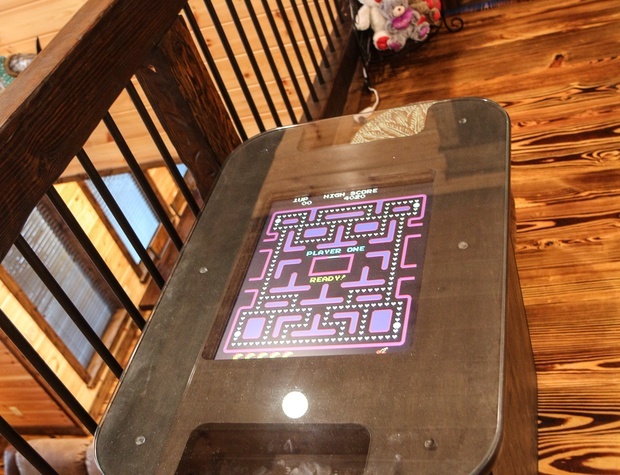 Game and card table serves as extra seating with removable table top for hours of poker or card game fun! 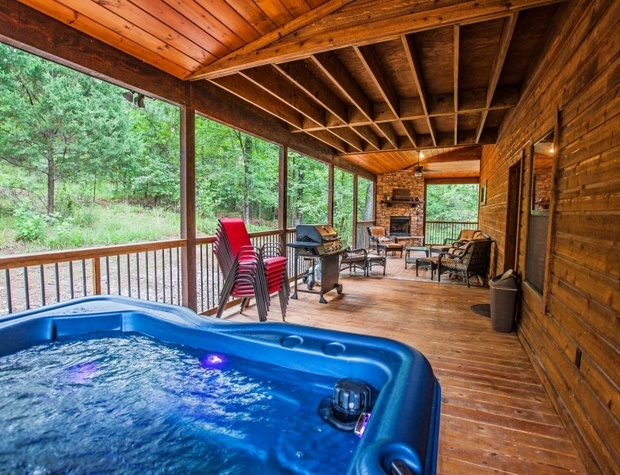 Make lots of memories on the outdoor spacious covered deck that hosts dining and seating areas, a bubbly large hot tub and a large gas fireplace. 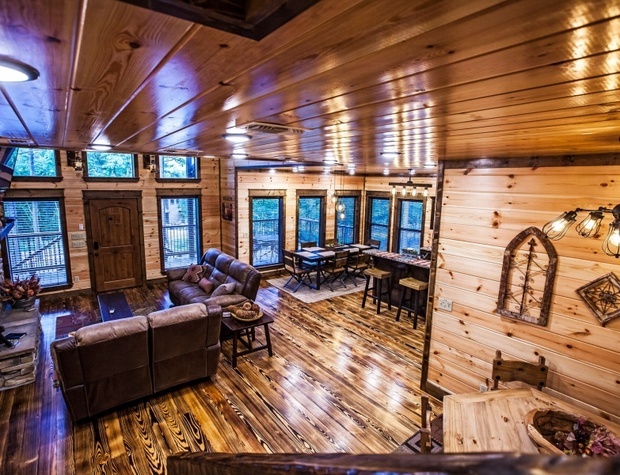 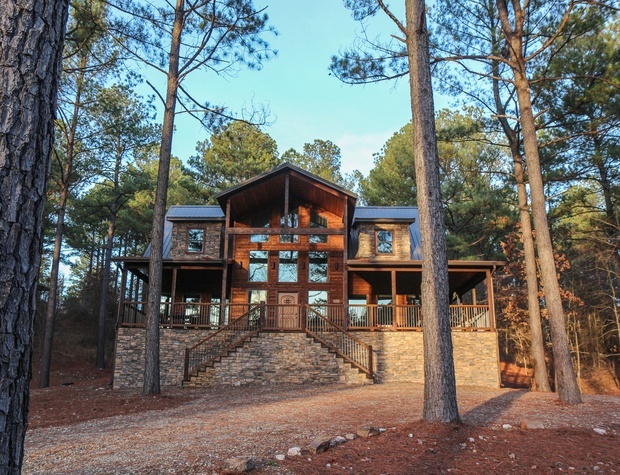 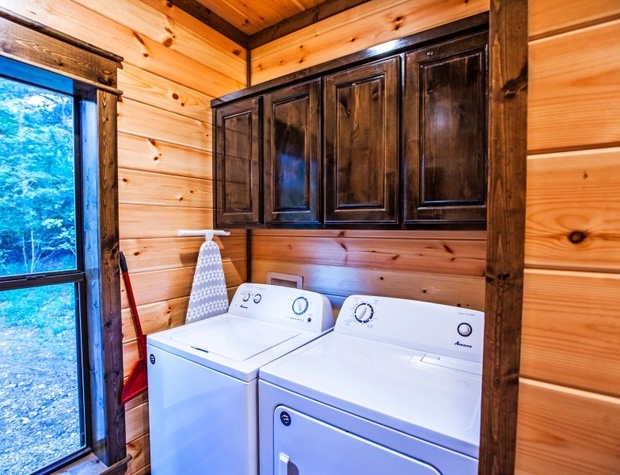 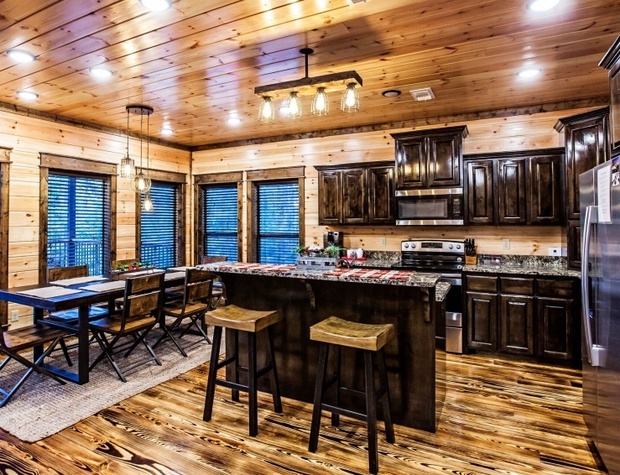 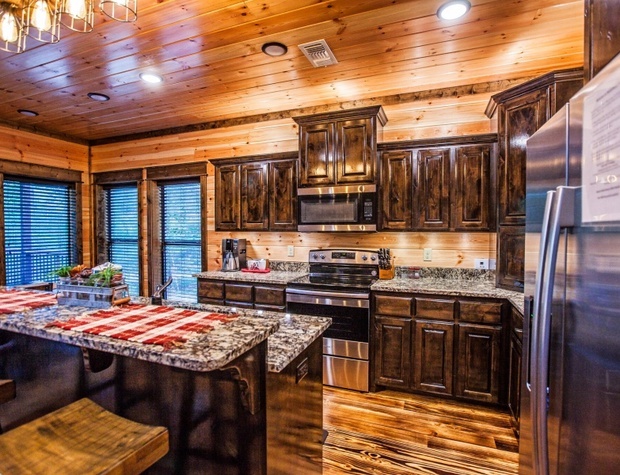 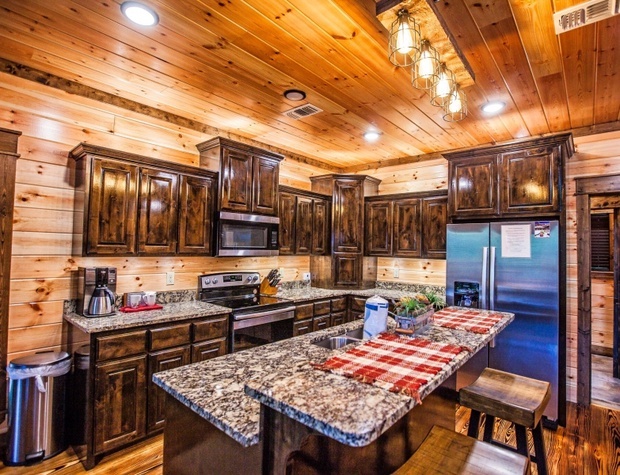 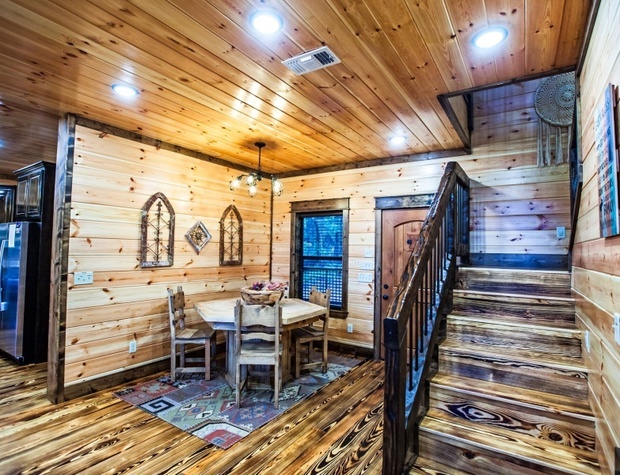 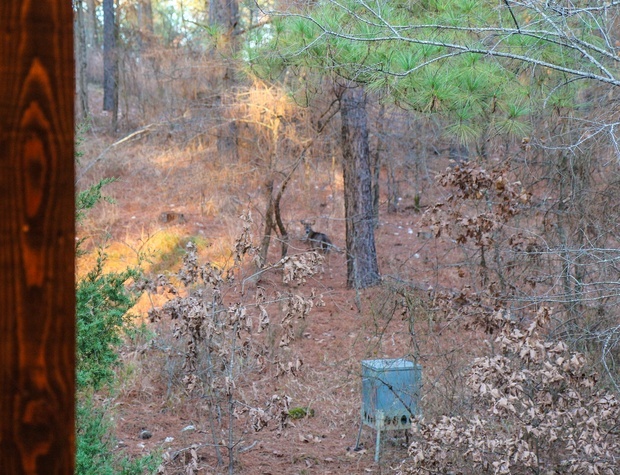 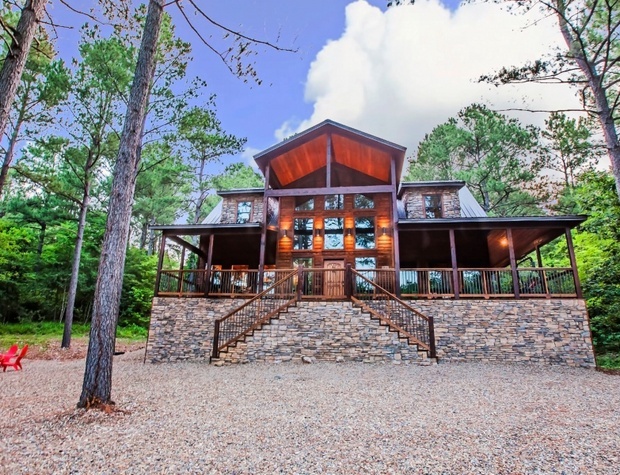 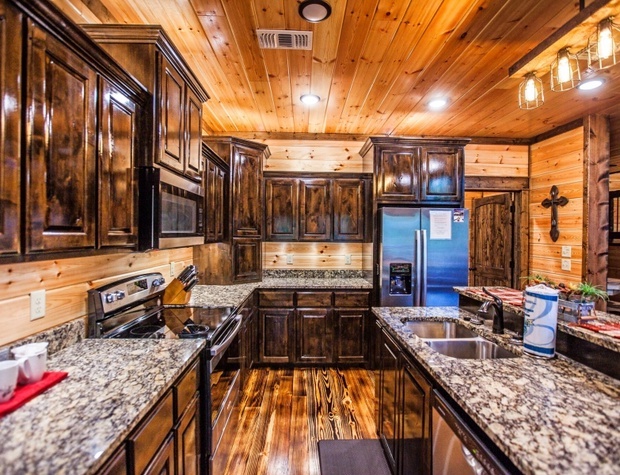 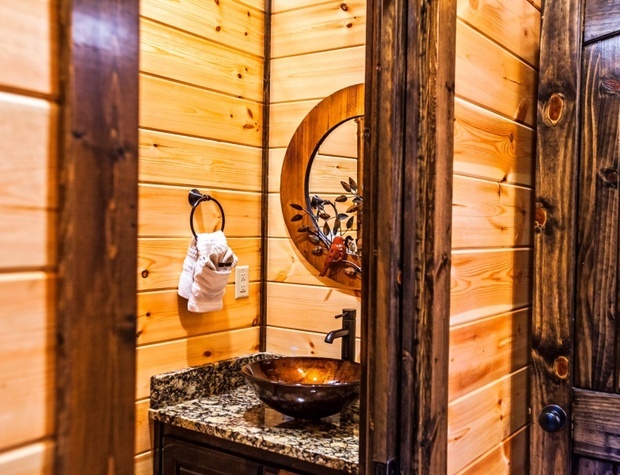 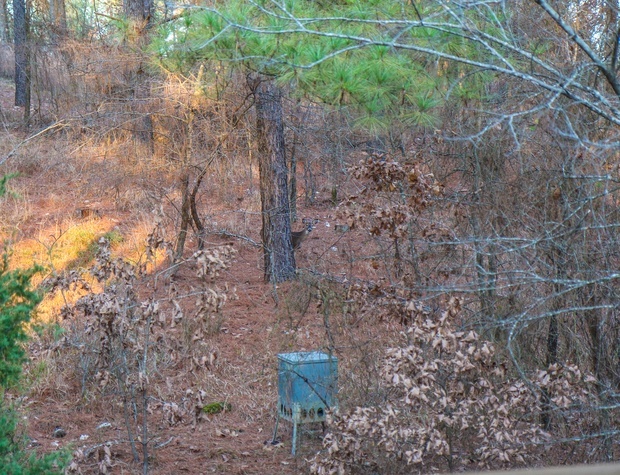 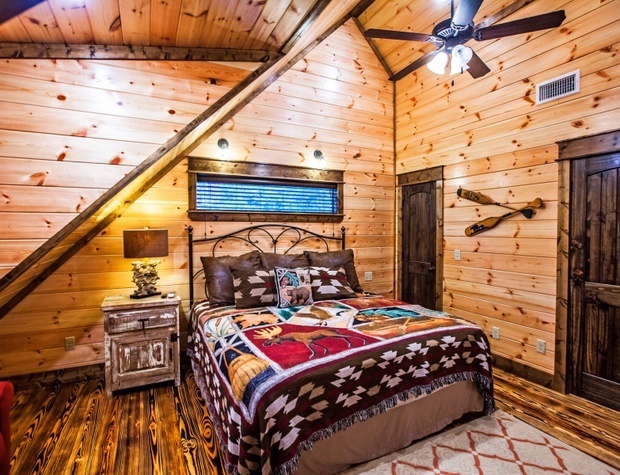 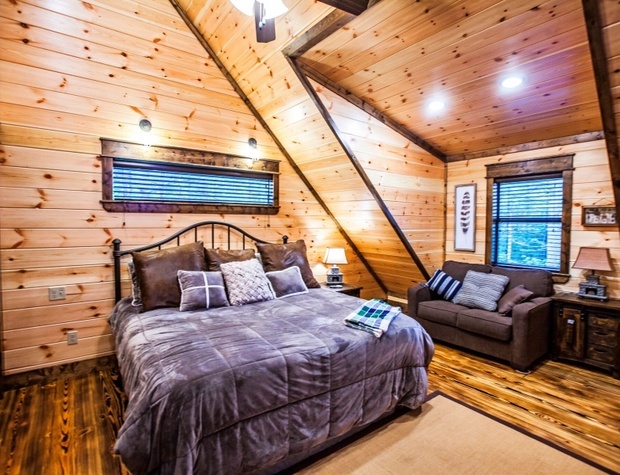 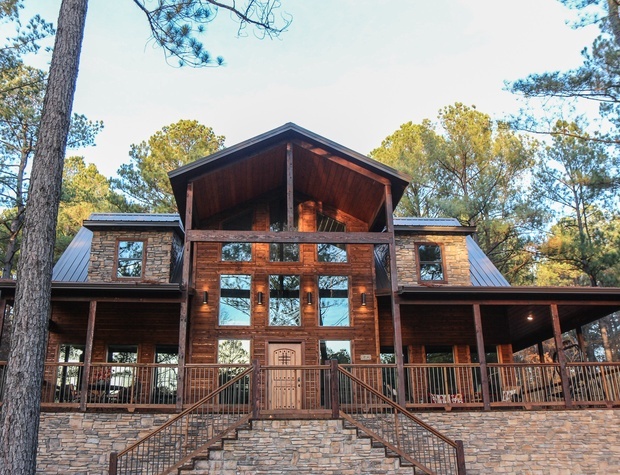 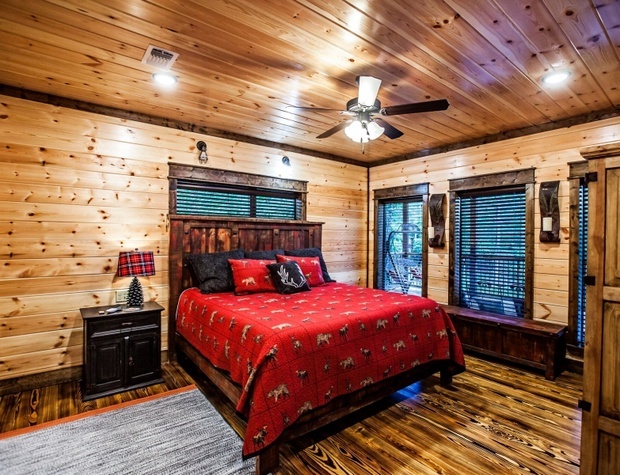 Your cozy cabin is located a couple of minutes from the entrances to Broken Bow Lake, Beavers Bend Resort Park, hiking, boating, fishing, dining and entertainment. 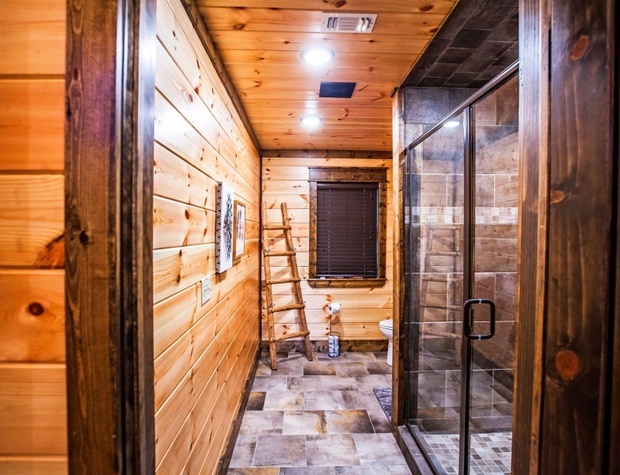 You will return again and again to the Wontchewcom INN!